Last Updated: July 2014! View my current product recommendations and favorites on the Amazon Store. My regimen is simple. I have insane working hours currently and my spare time is limited. In my earlier hair care days, I was a bonafide PJ. As soon as I read about something even remotely interesting, I would order 2 packs. Thankfully, I have recovered from that and my wallet is grateful. I still give in to a new product once in a while but only after thorough research has been conducted and there’s room in my wallet to accommodate the cost. Tresemmes Aloe Vera & Avocado Conditioner. I wrote a post earlier about how I mix the ingredients in 5 Ingredients for the Best Pre-Poo with Oils Ever. There is also an instructional video included. 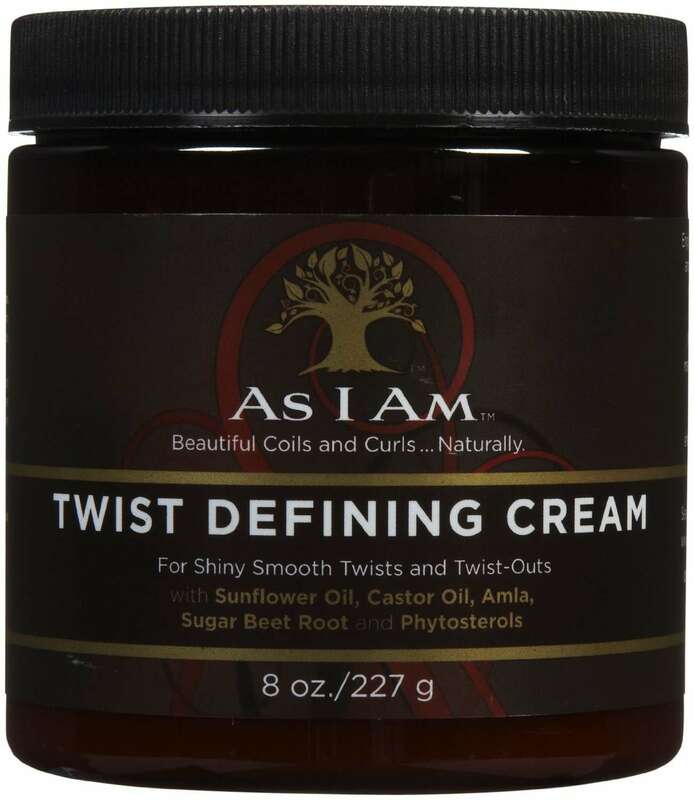 This pre-poo always leaves my hair soft, easy to detangle and seriously moisturized. I shampoo with CON Argan Oil Shampoo, Giovanni’s Smooth as Silk Deep Moisture Shampoo or Renpure Originals Luxurious Moisture & Shine Shampoo. These shampoos don’t strip my hair leaving it dry and crunchy. I clarify with BodyShop Rainforest shampoo after taking down braids. 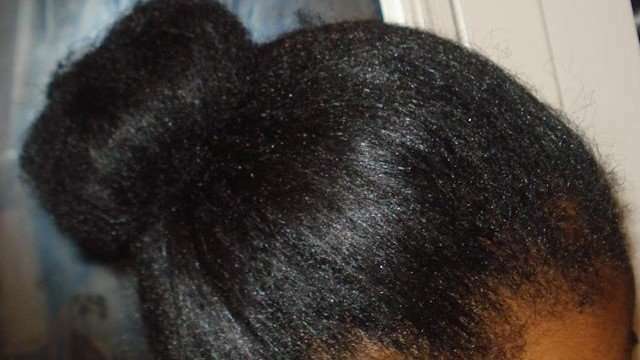 I also use Organix Moroccan Argan Oil shampoo off and on. I mix and match several deep-conditioning ingredients – Tresemme Naturals Conditioner, Lory’s Argan Oil Conditioner, Luster’s Shea Butter Cholesterol and Skala Shea Butter Conditioner. My deep conditioning mix usually consists of 1 or 2 of above conditioners, 1 or 2 oils and honey. The oils I rotate are grape seed oil, castor oil, almond oil, carrot oil, emu oil, avocado oil and jojoba oil. Sometimes, when I’m researching a oil, I add it into the mix for a few weeks. 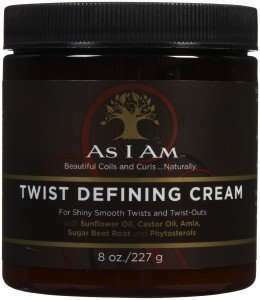 Occasionally, I replace pre-poo, shampooing and deep conditioning with co-washing with As I Am Coconut Cowash. I never co-wash for more than 4 weeks at a stretch though due to product build up. I use one of my favourite oils for this – coconut oil, grape seed oil, almond oil or olive oil. I do henna and indigo mix as the indigo gives the hair a lovely blue black gloss afterwards and it lasts for quite some time. For even better results, I’ve done henna first and then indigo but goodness, it took all day and I won’t be doing that again any time soon. I recently detailed my henna process in Henna Head Weekend. The next time I henna, I will make a tutorial video. 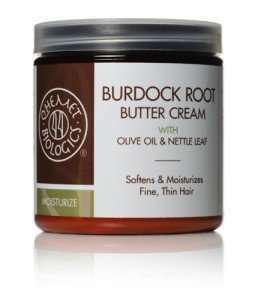 LOC – liquid, oil, cream method. I spray lightly with water or Ouidad Botanical Mositure Infusing Spray. Seal with oil. 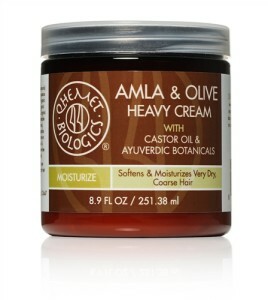 Occasionally, I also include a creamy leave in conditioner after the oil. Finish off with shea butter. Throw hair in a bun. For leave in Ouidad Moistue Lock & Infusium 23 (the original formula. I don’t like the new one). They have a great big bottle of Infusium 23 now and it lasts me for ages. Gels – Ouidad Climate Control (for frizz control) & Eco Styler Argan Oil Gel (for definition). Ouidad 12 Minute Deep Treatment. 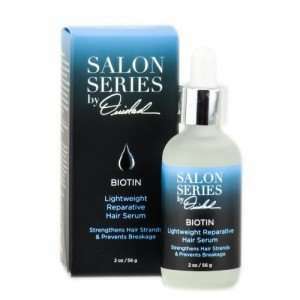 Effective but expensive considering my hair can take ½ a bottle in one go. It’s a treat reserved for when my wallet can accommodate it. Aubrey Organics GPB Glycogen Protein Balancing Conditioner for protein treatments. That’s all the protein my hair needs. I will update the list as I learn and experiment more. Very interested to know what your current regimen is? Will update in January after the holidays. Stay tuned.